Sautee onions, garlic, and mushrooms in lard or butter. Add all other ingredients and let simmer. 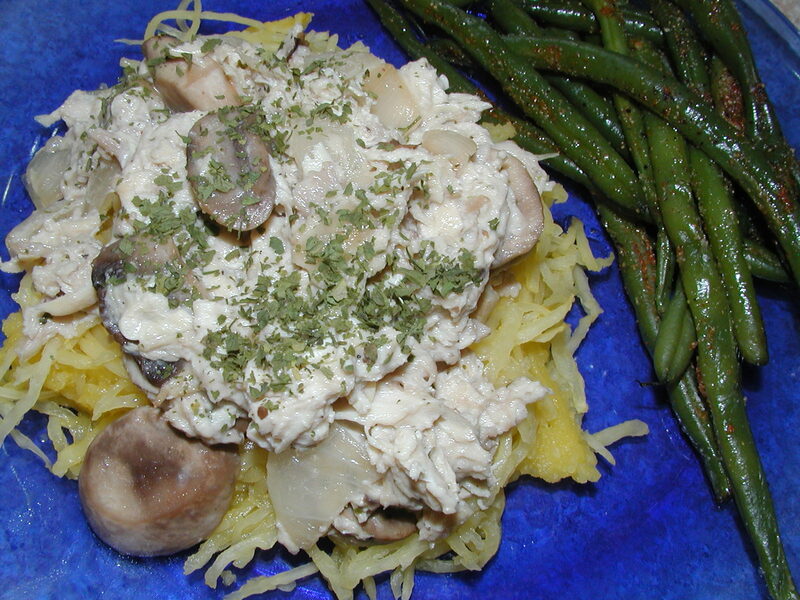 Serve over spaghetti squash noodles. Enjoy!